Fennel essential oil in skincare comprises qualities antiseptic, diuretic, stimulant and tonic. 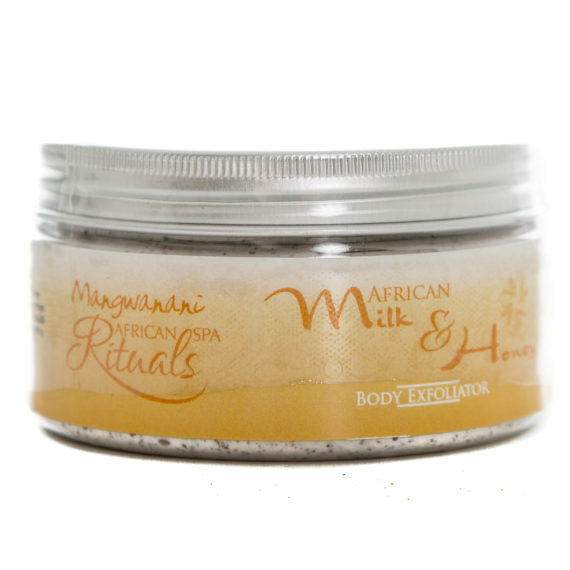 The mixture has a soothing, cleansing, and toning effect on the skin, especially on mature complexions. It helps keep wrinkles at bay. Grapefruit and fennel is an active antioxidant, while reducing water retention in the skin, which can give a puffy appearance. The lymphatic stimulant action of the oil removes excess water in the tissues. It reduces toxins, while working on the glandular system, balancing the production of certain hormones which are important in maintaining muscle tone, and elasticity of the skin and connective tissue. It is also used to stimulate healthy circulation. Grapefruit has great uplifting and relaxing effect on the mind. It induces a positive feeling, alleviates depression, and reduces anxiety and stress. The effect is down to two reasons: first, its aroma, and second, its stimulating effects on certain hormones which positively affect the brain. Delicately layered scents leaving your hands feeling refreshed.